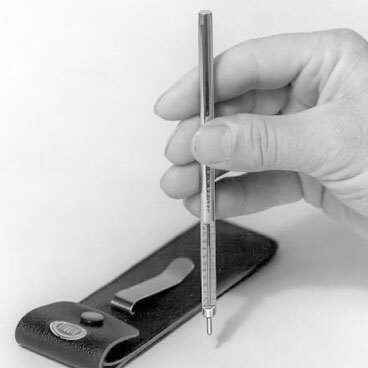 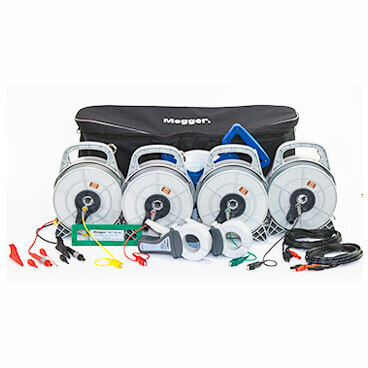 Ensuring an effective earth system is essential in a telecommunications system, and Megger is expert in earth testing having been there right from the start. 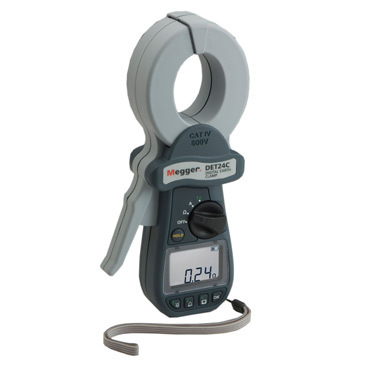 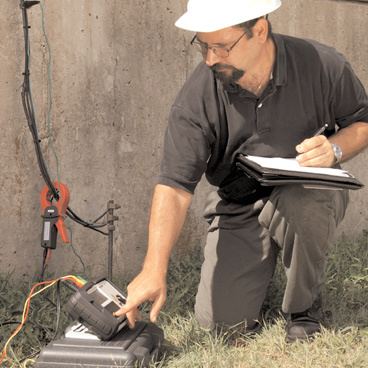 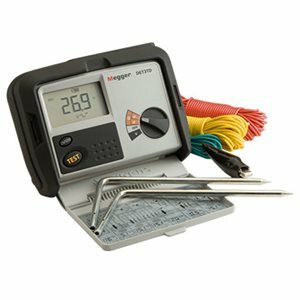 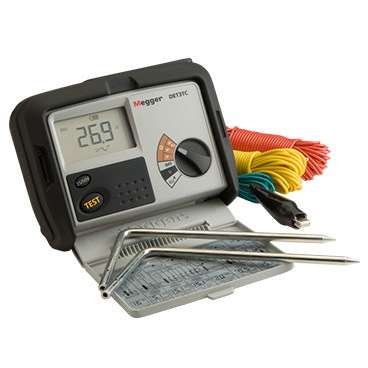 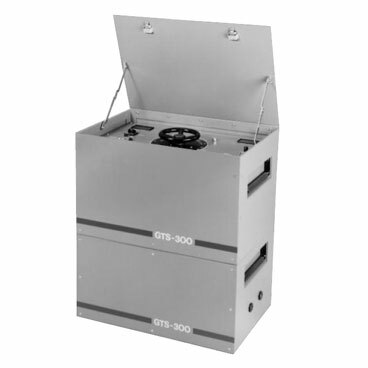 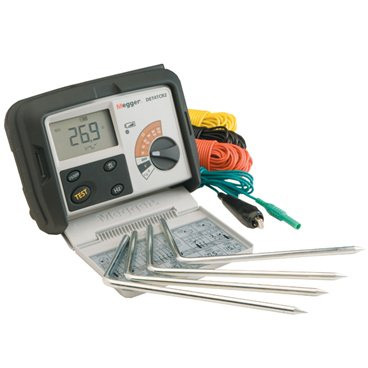 These days, Megger offers top-end systems for design and soil surveys as well as tough, easy-to-use testers for field engineers. 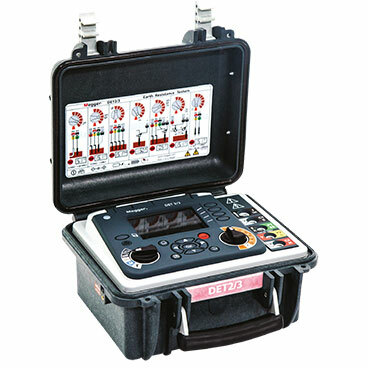 We have tried to make the testers self-checking as much as we can to allow you to concentrate on collating and understanding the results.